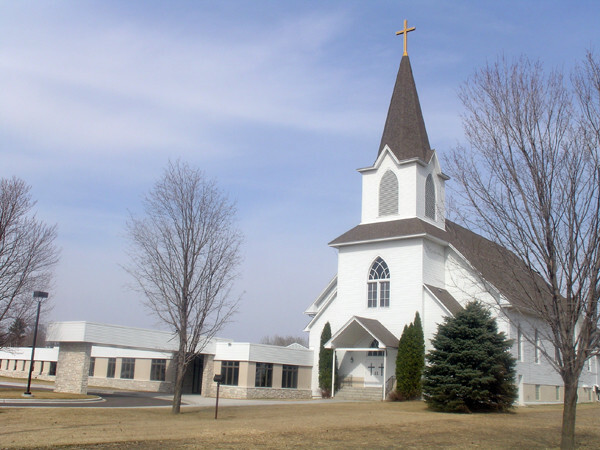 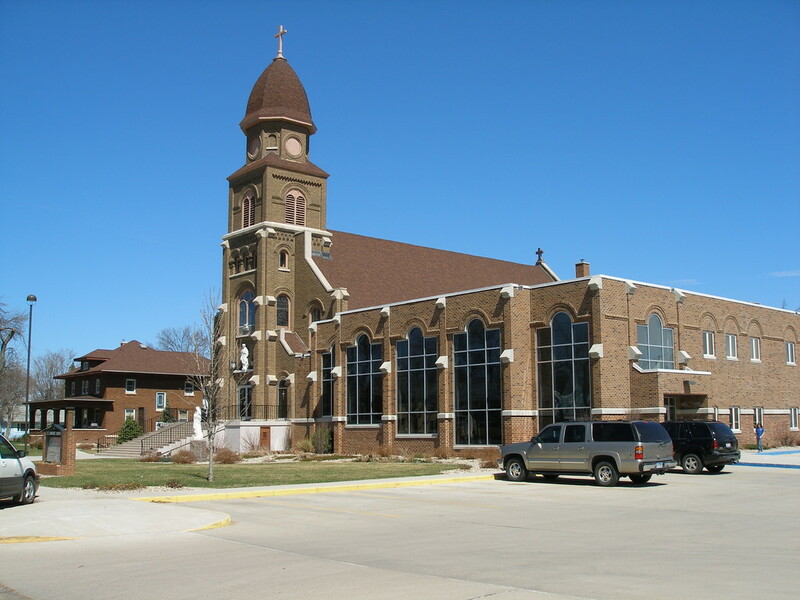 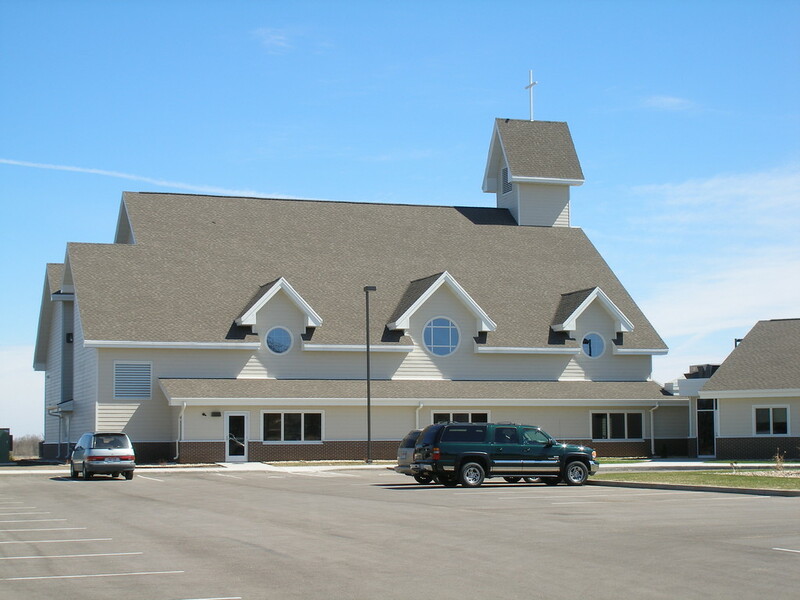 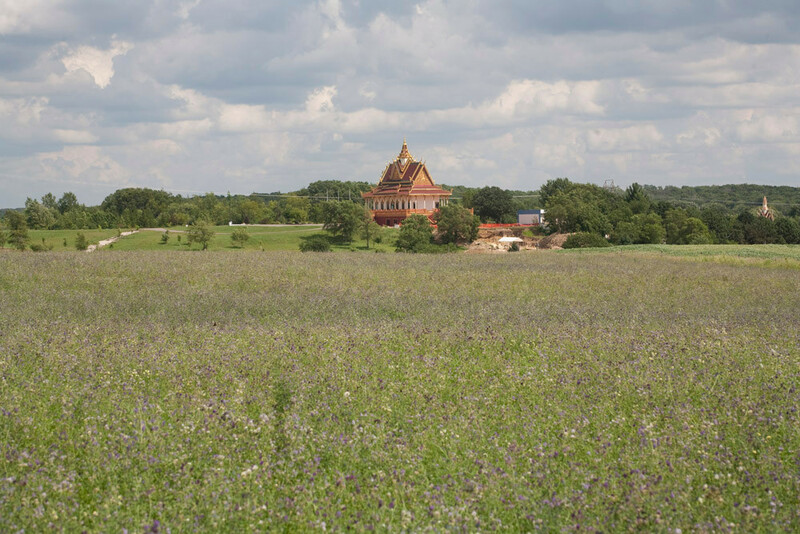 The 27,000 sf church includes a Sanctuary, Sacristy, Organ, Narthex, Fellowship Hall, Kitchen, Music Room, Multi-Purpose Room, Library, Classrooms, Nursery, Offices, Youth Room, Quilting and storage. 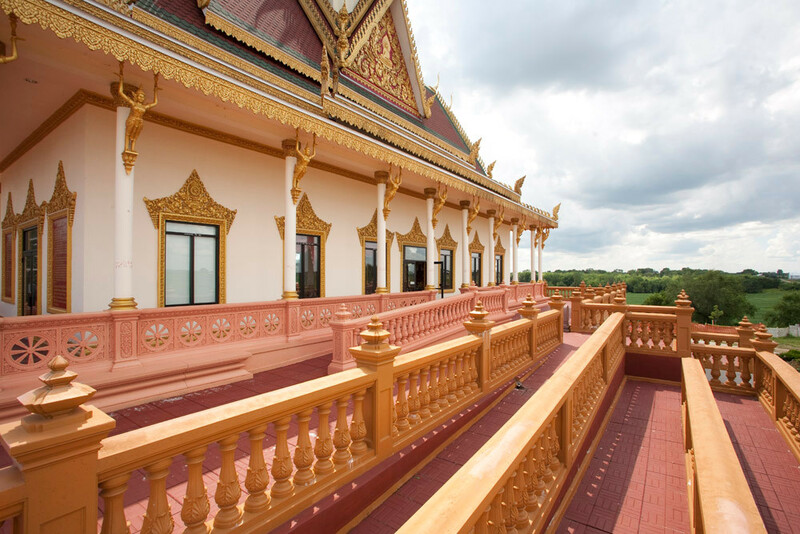 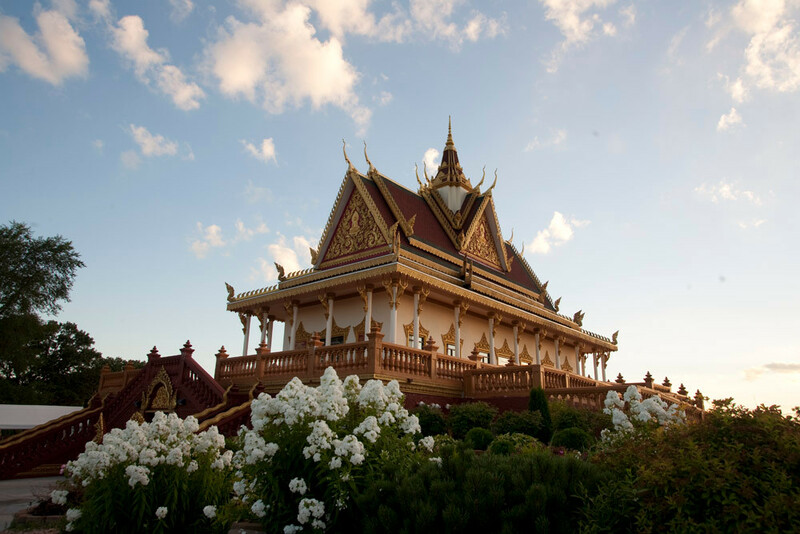 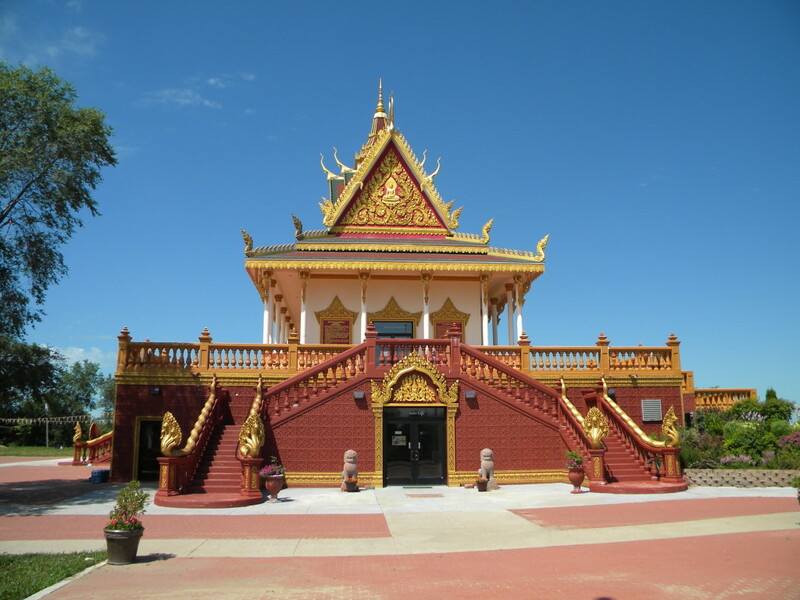 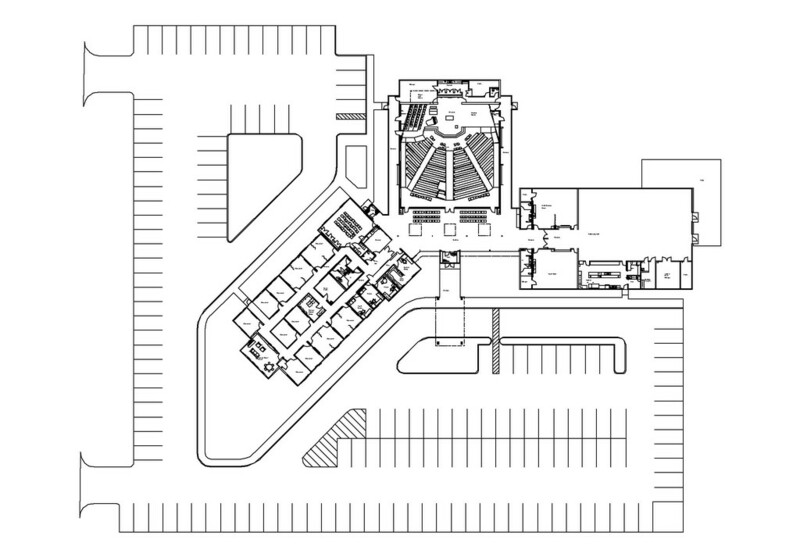 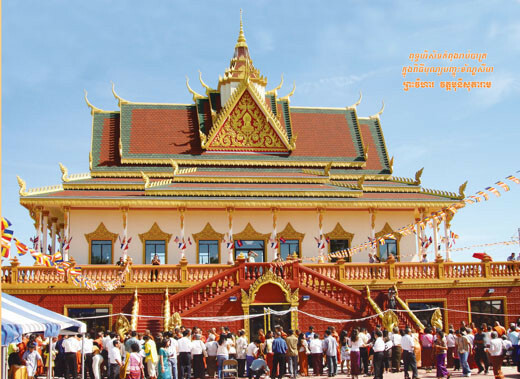 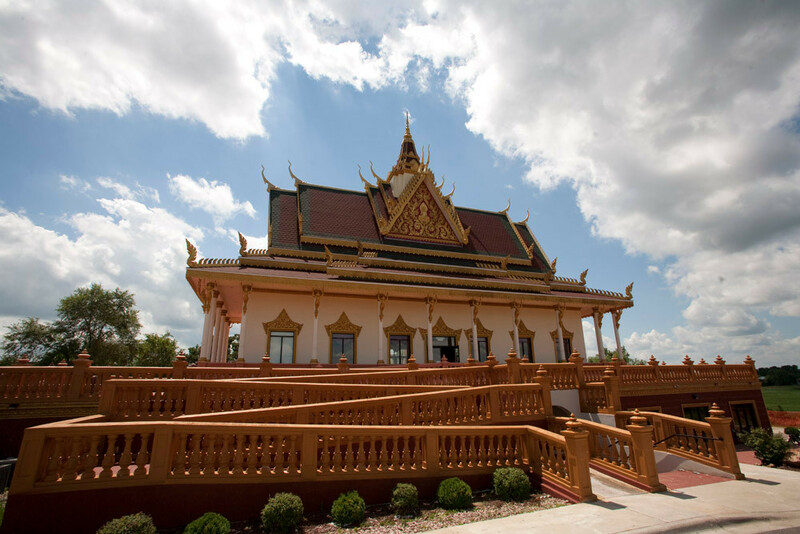 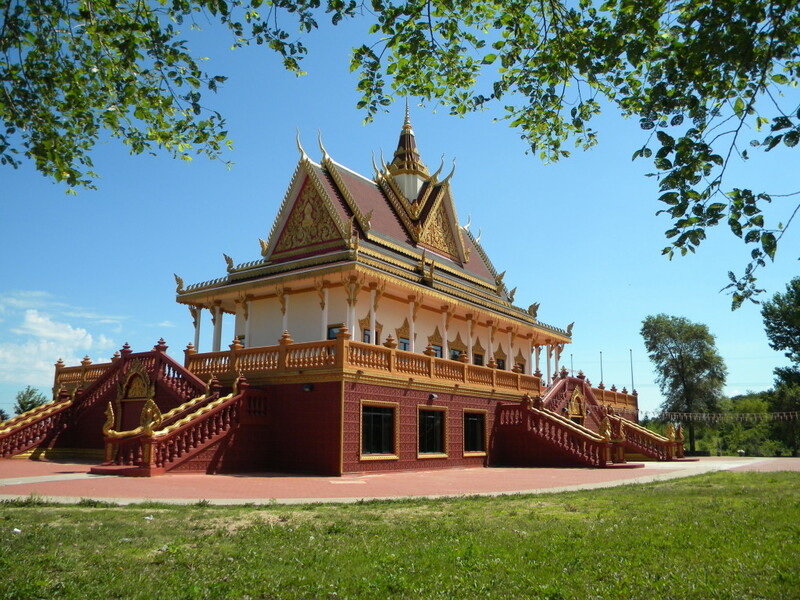 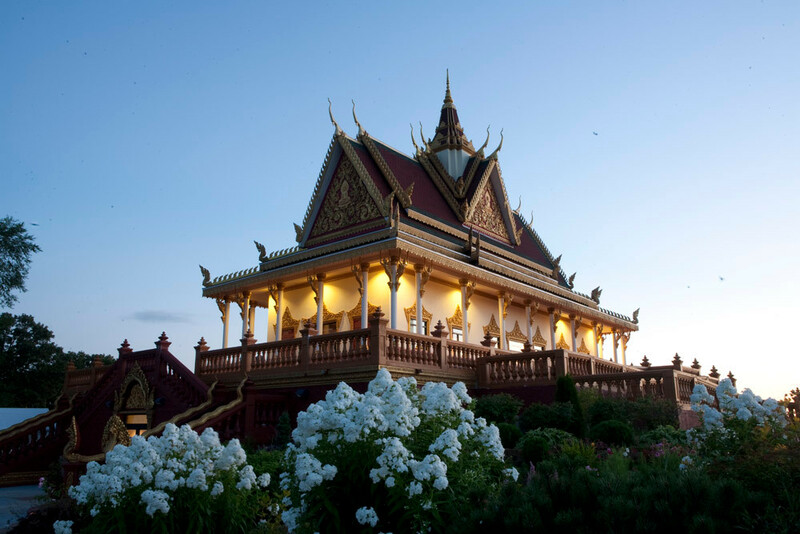 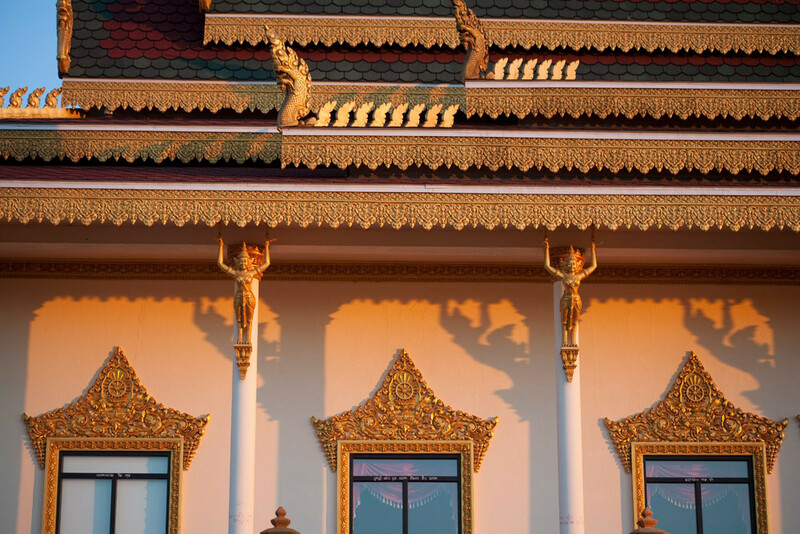 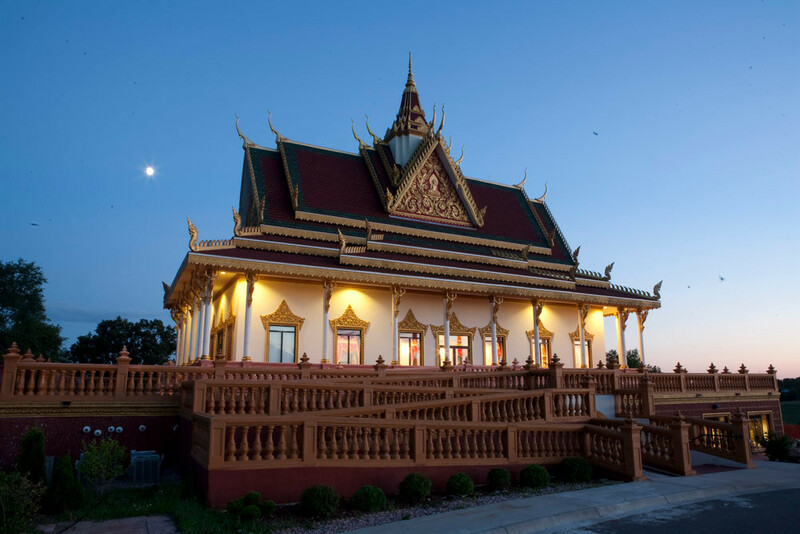 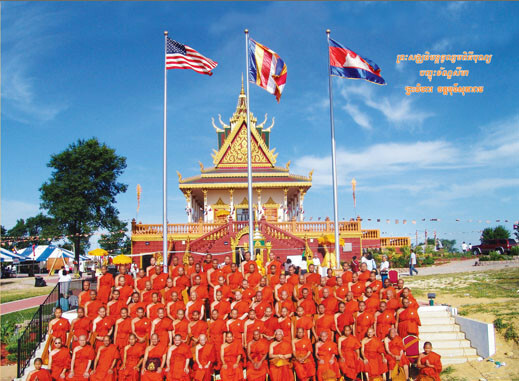 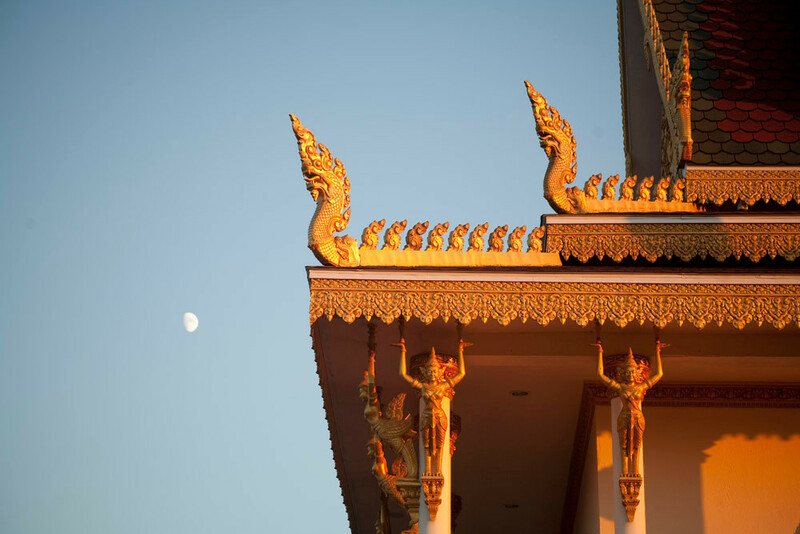 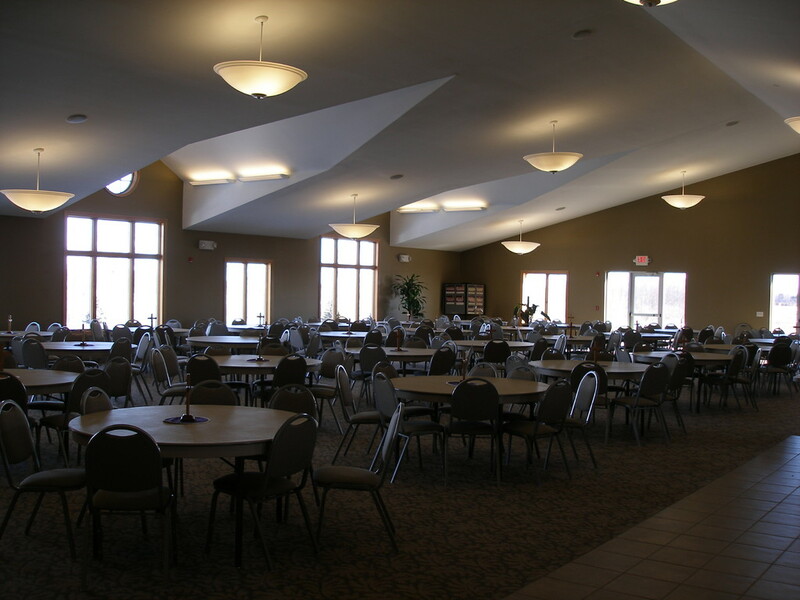 The 10,000 sf building for worship and large group events includes a Temple space, Gathering Hall, Kitchen and an outdoor plaza. 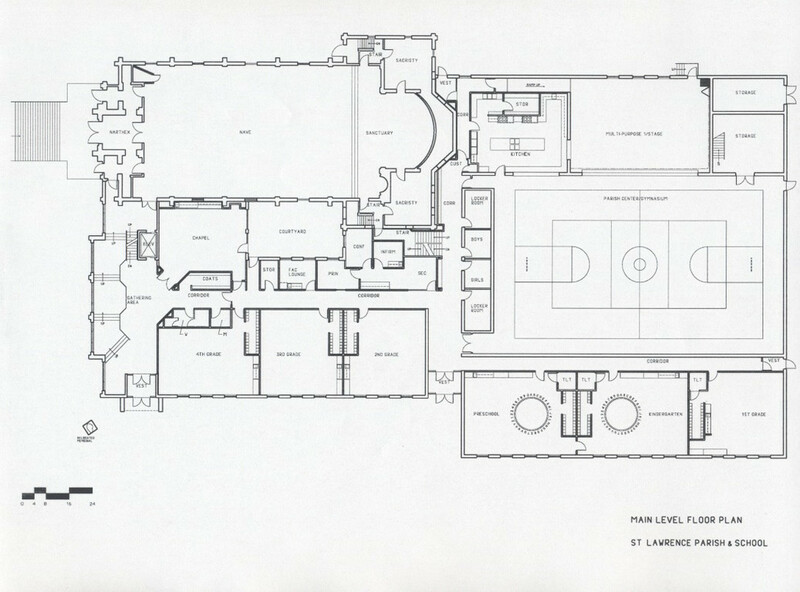 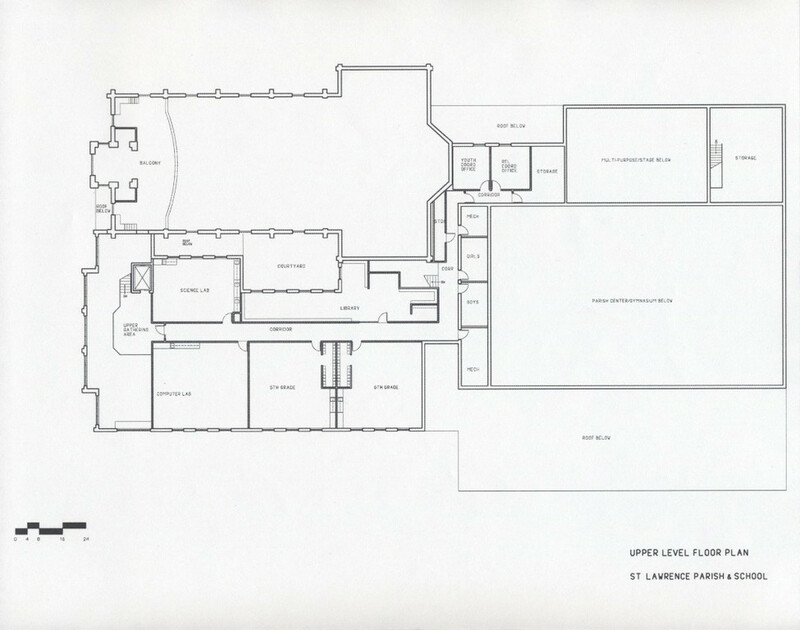 The 5,000 sf addition contains space for Offices, Library, Conference Room, Rectory and Garage on the main level. 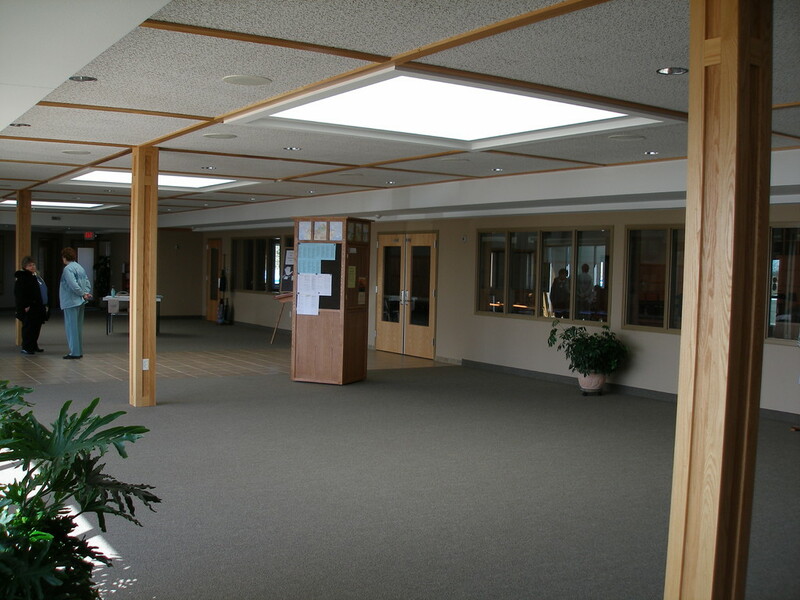 The 4,200 sf basement level provides space for Classrooms and storage. 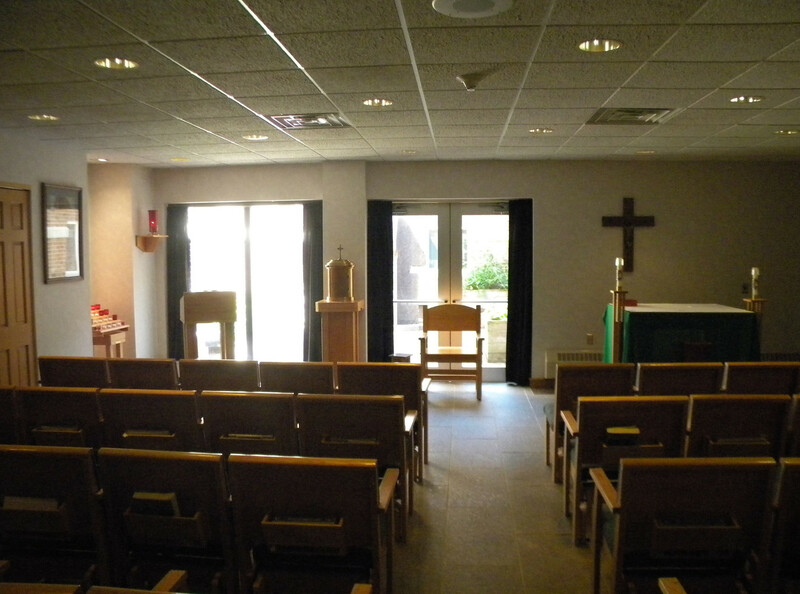 A new Sacristy was added within the existing structure. 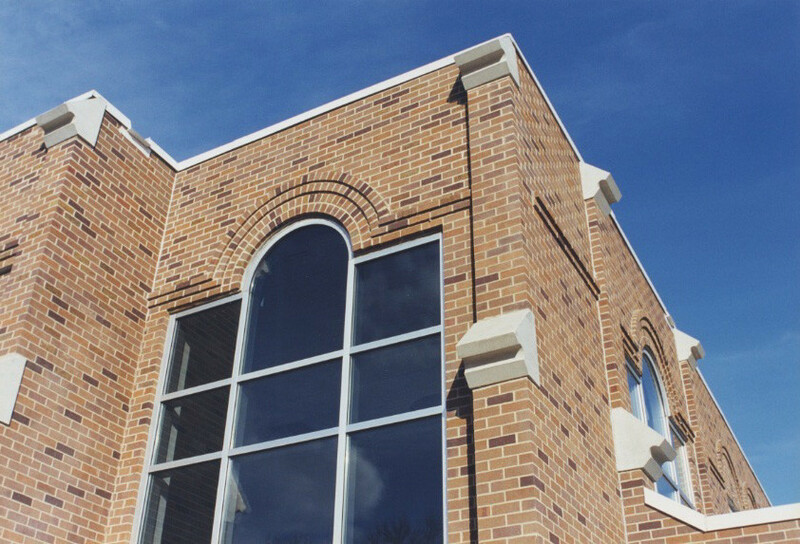 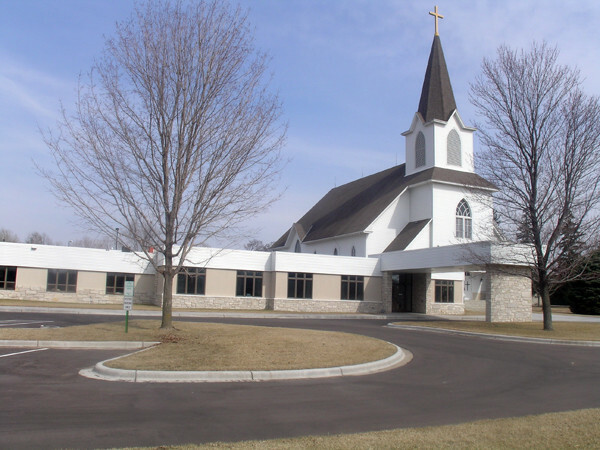 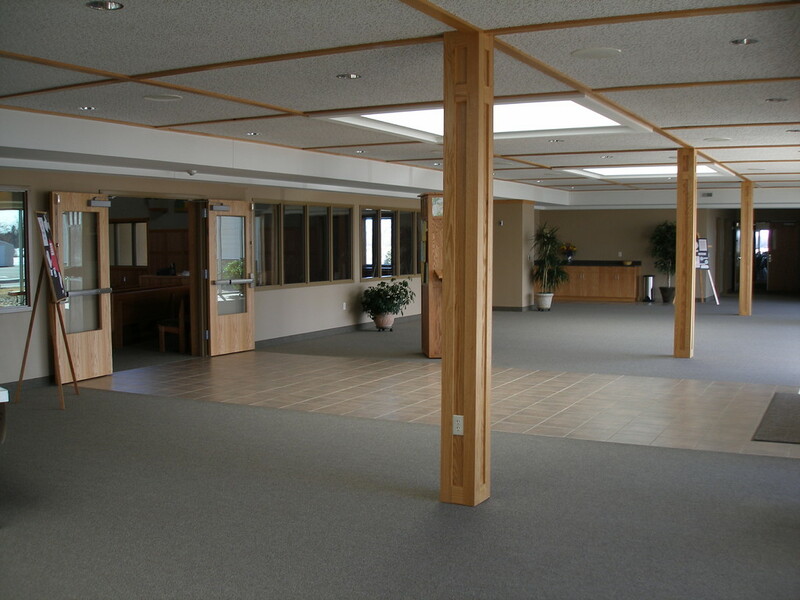 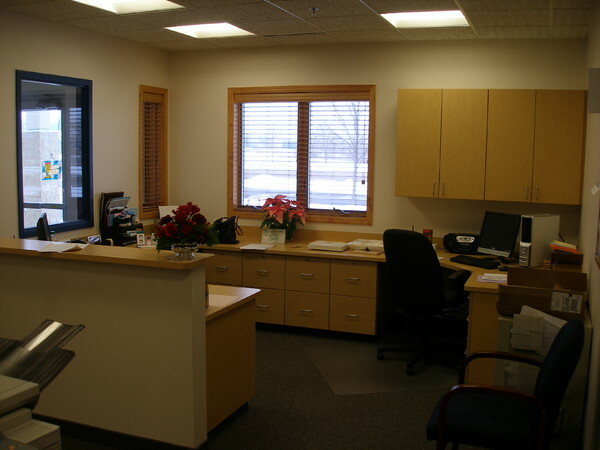 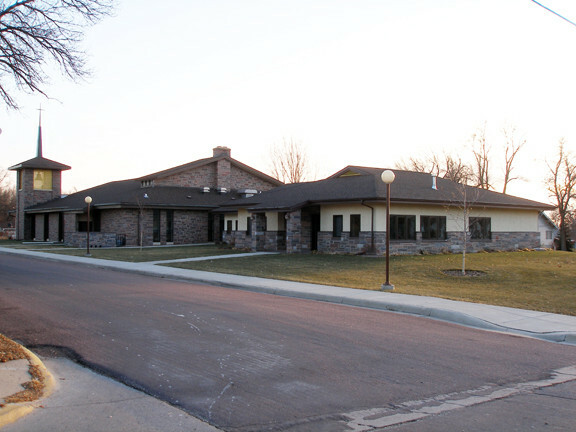 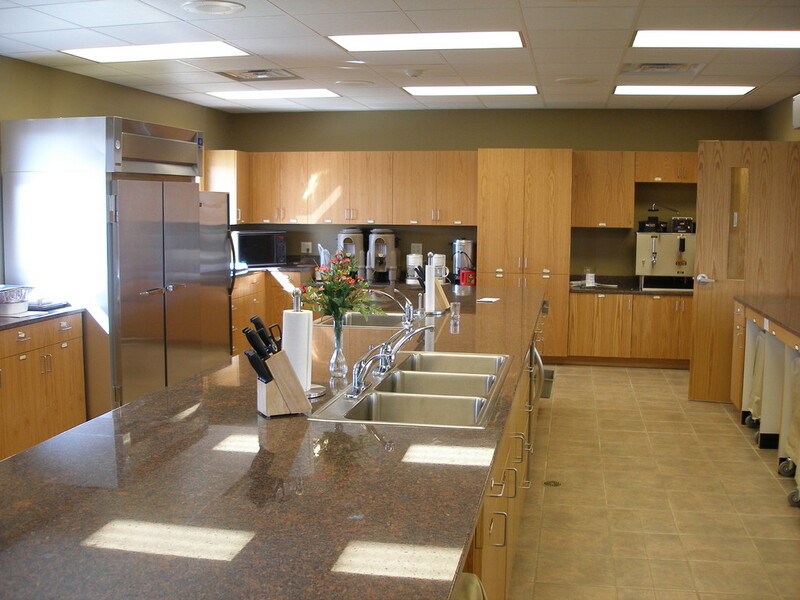 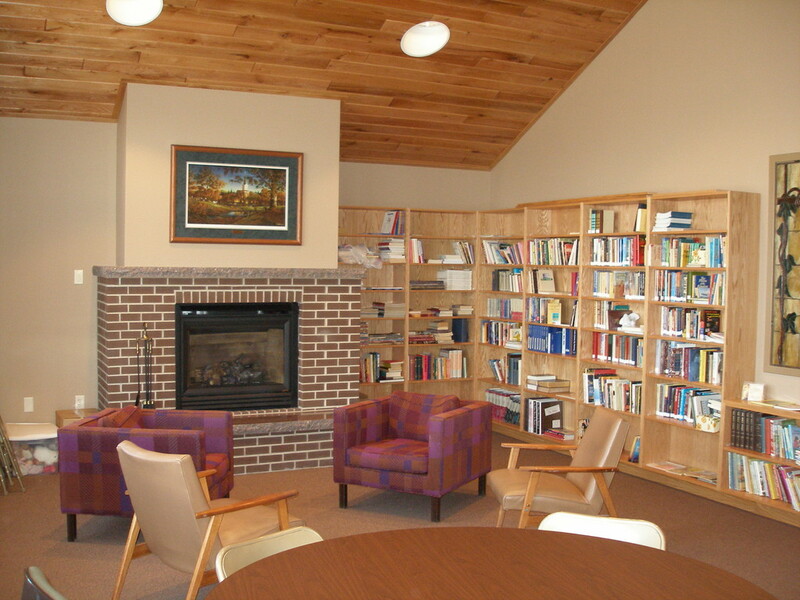 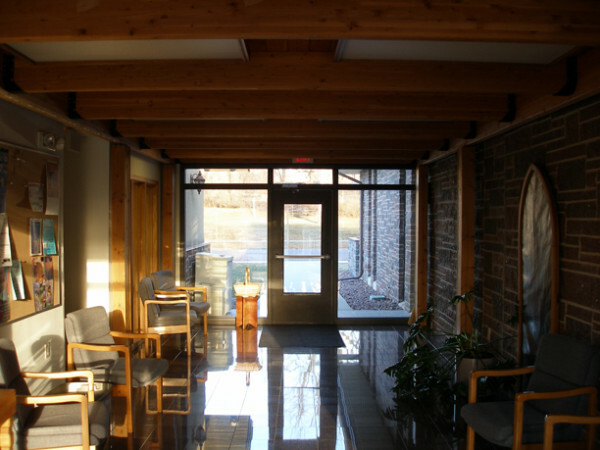 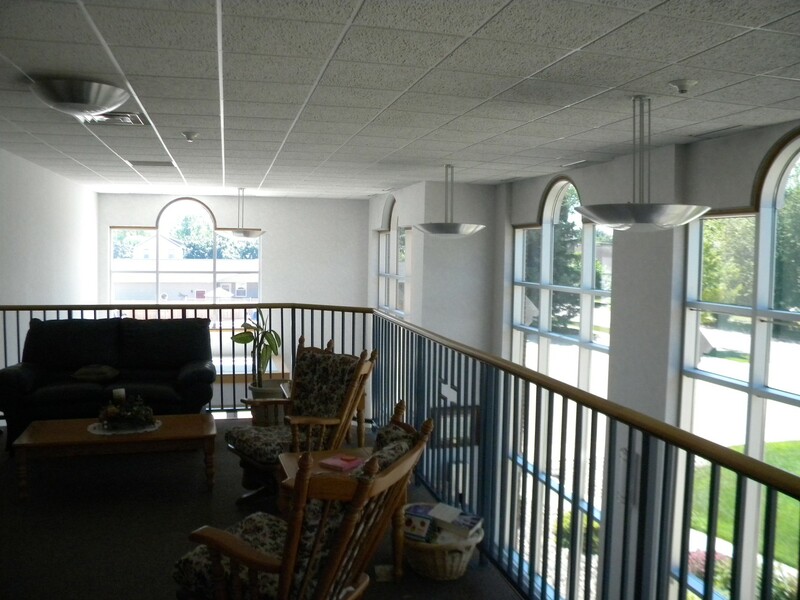 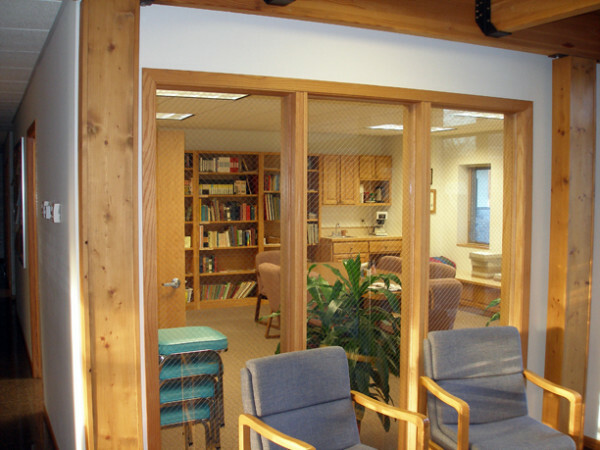 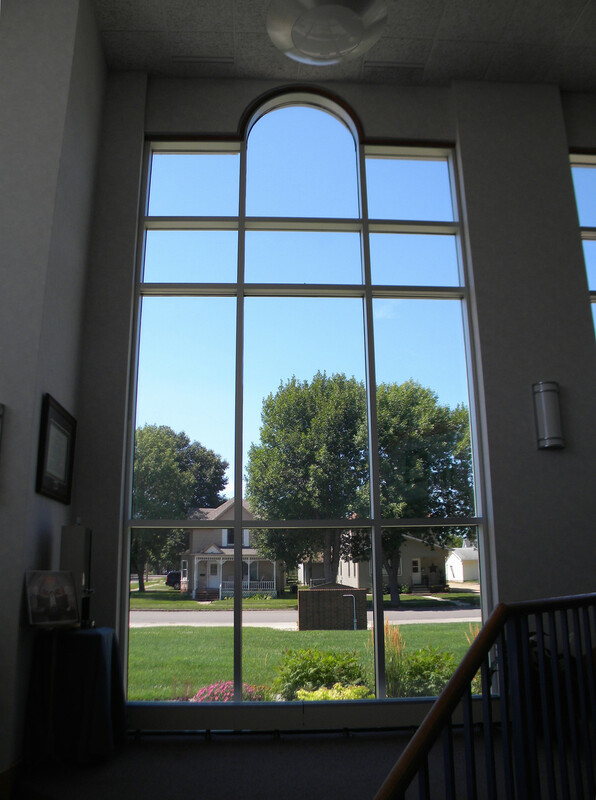 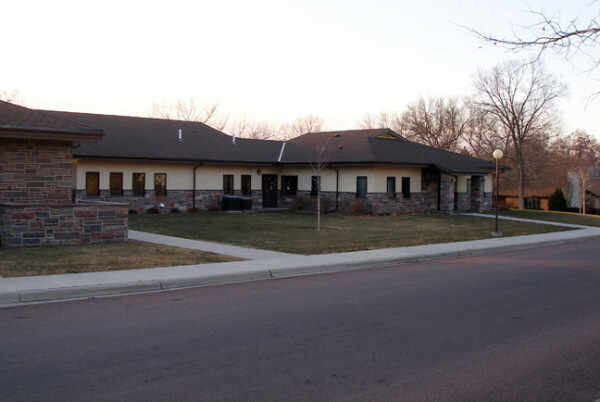 This 7,700 sf addition includes a large Narthex, Offices, a Music Room, Meeting Rooms, Nursery, restrooms and storage. 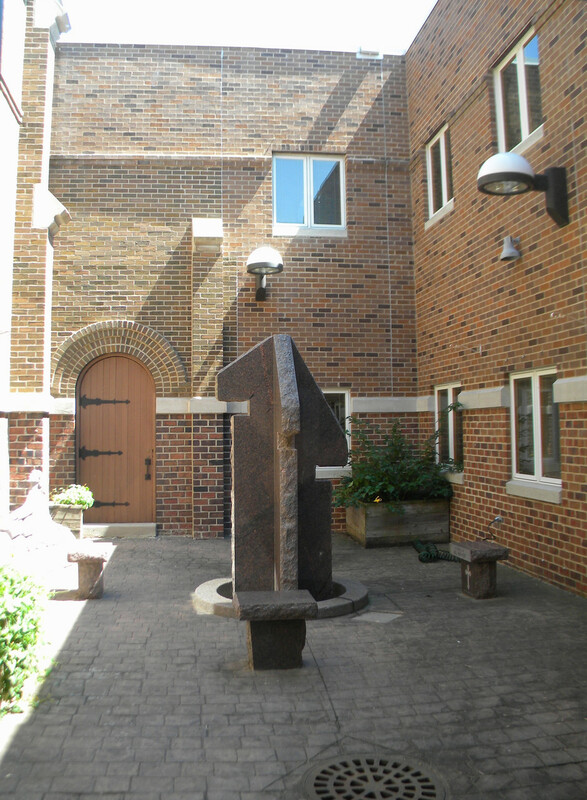 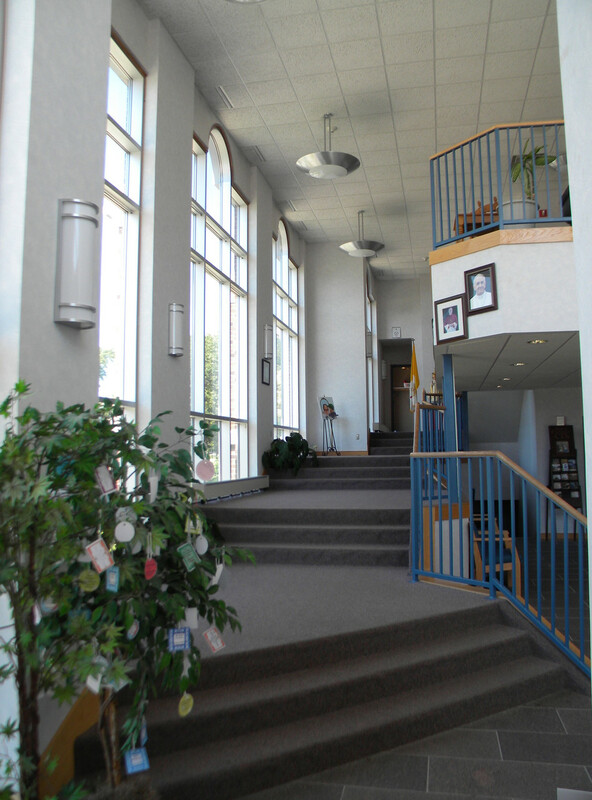 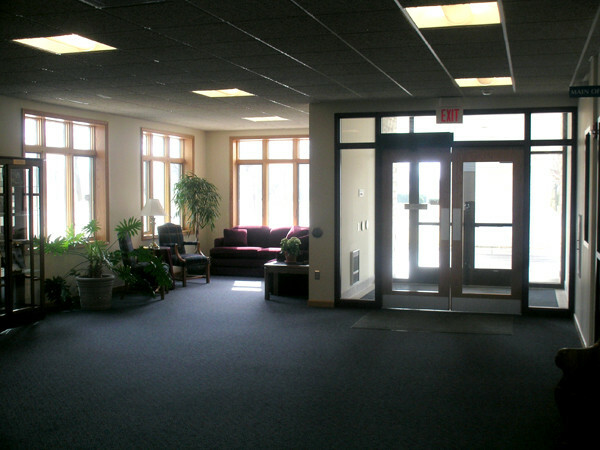 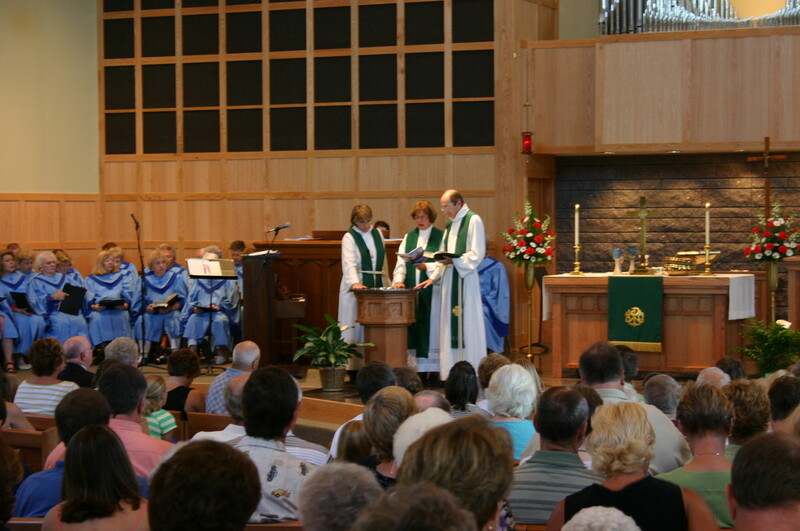 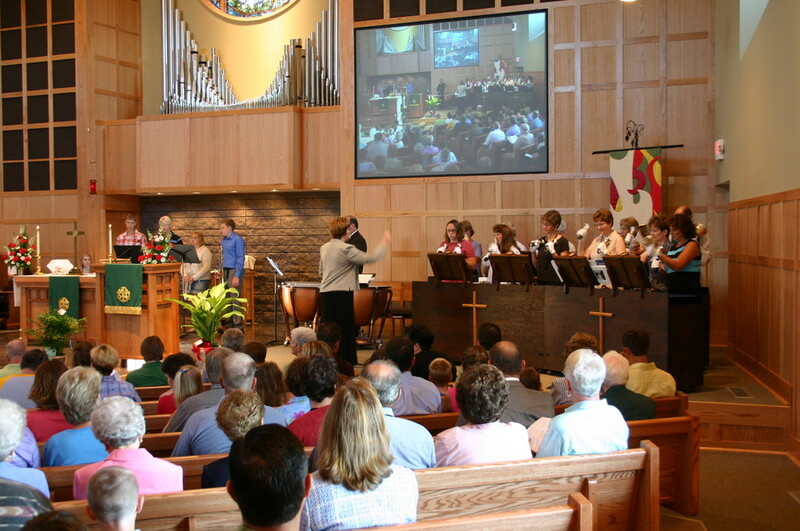 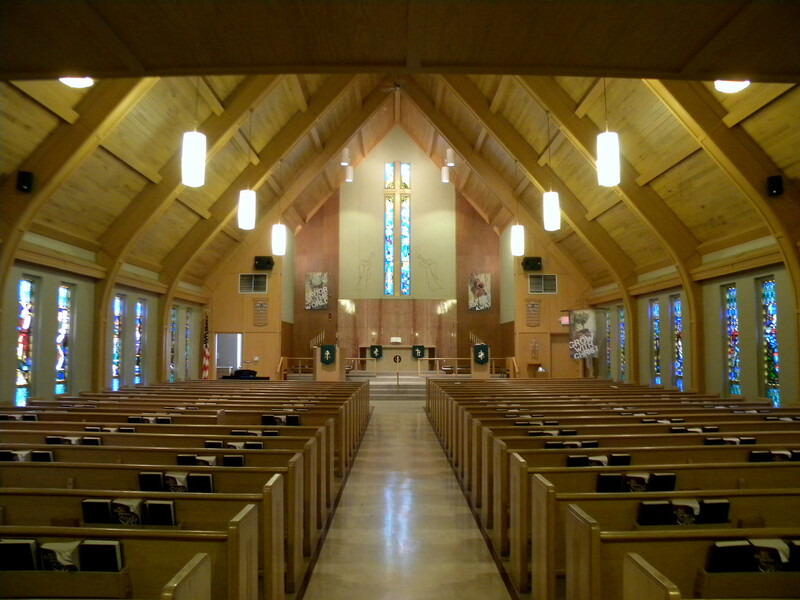 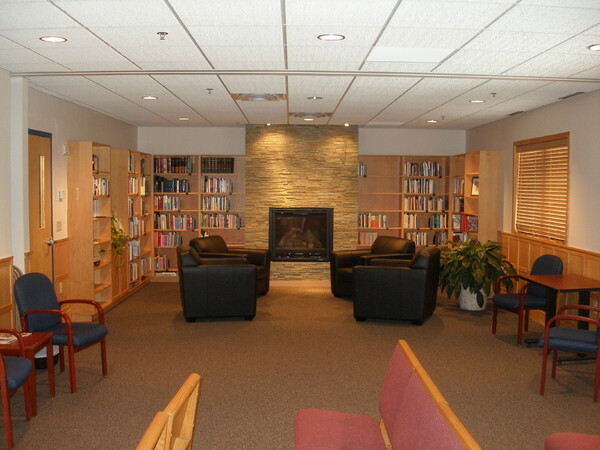 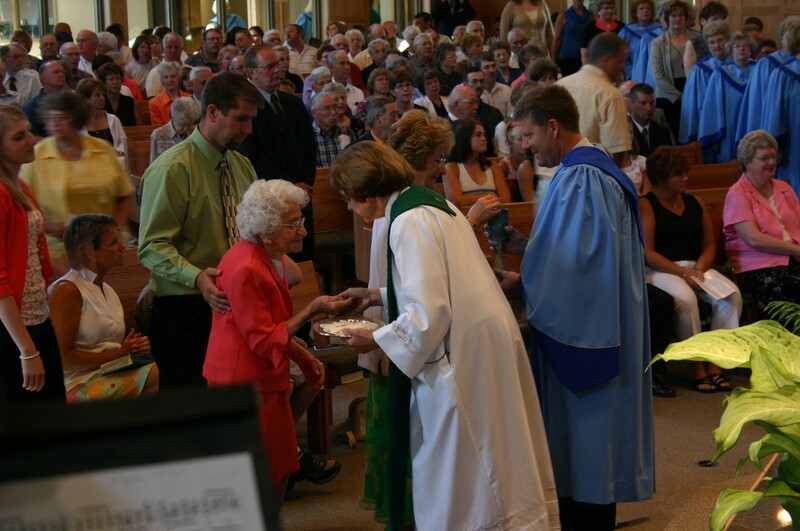 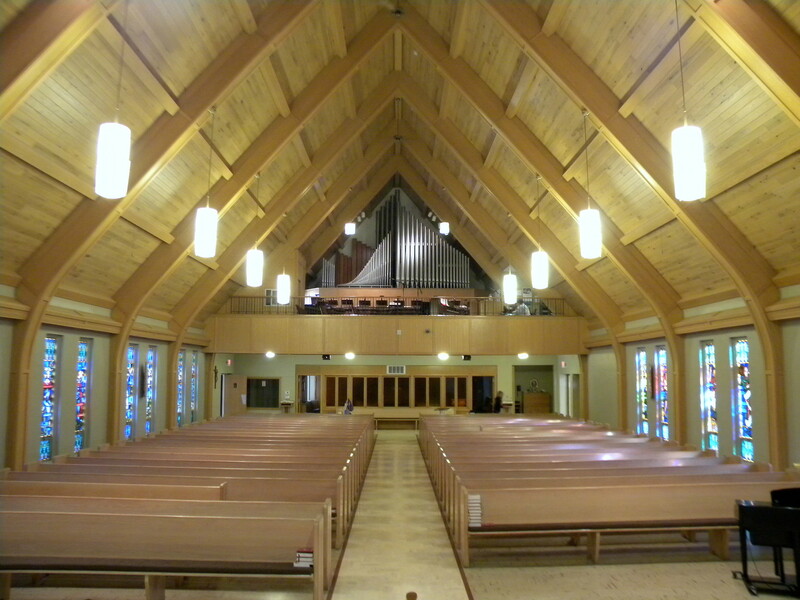 The Sanctuary, basement of the existing church and large portions of the existing Education Building were remodeled. 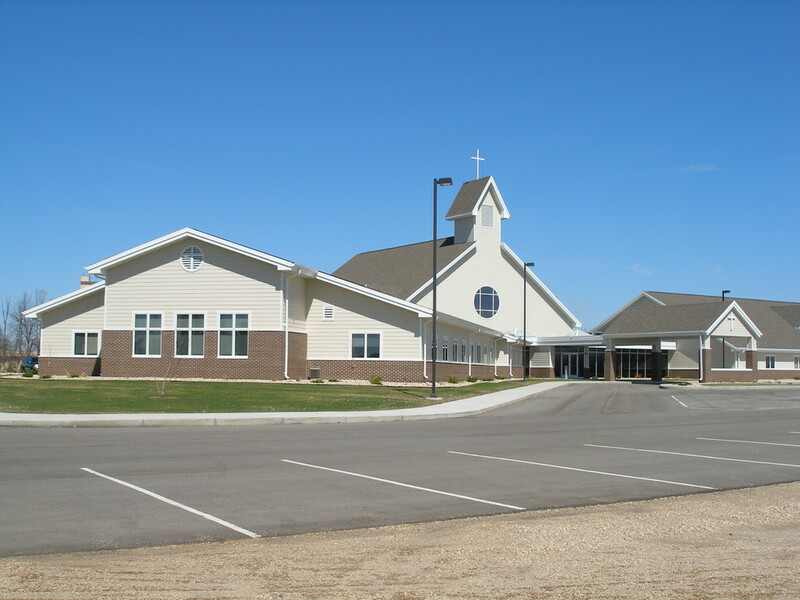 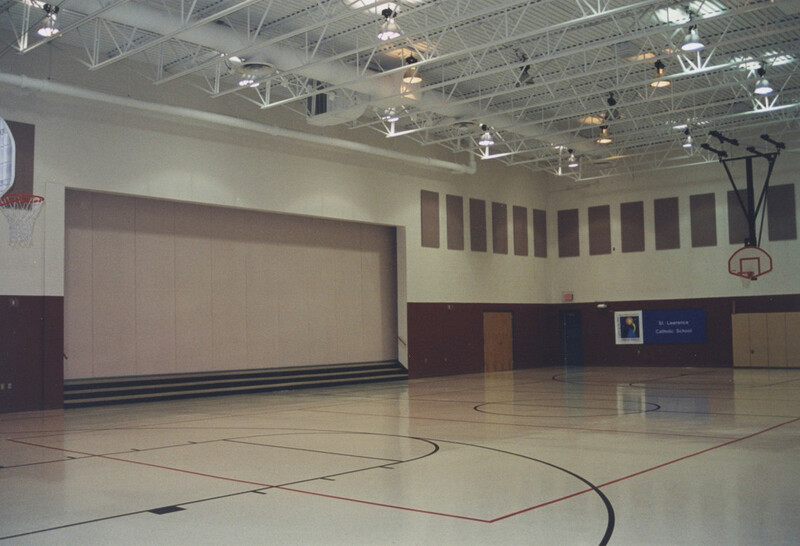 This 30,000 sf project includes a large Parish Center/Gymnasium, Kitchen, Stage/Meeting Room, Preschool – 6th grade Classrooms, Chapel, Offices, Library, Computer Lab, Science Lab, restrooms, storage and a two-story Narthex space with an elevator. 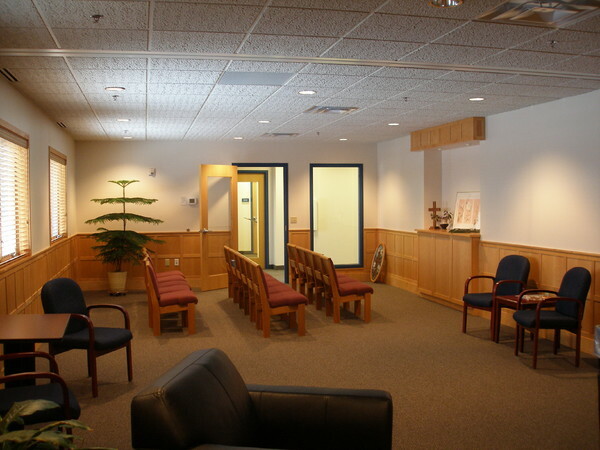 The existing 4,500 sf church basement was completely remodeled and includes Meeting Rooms, a Music Room, Bride’s Room, Kitchenette and Storage. 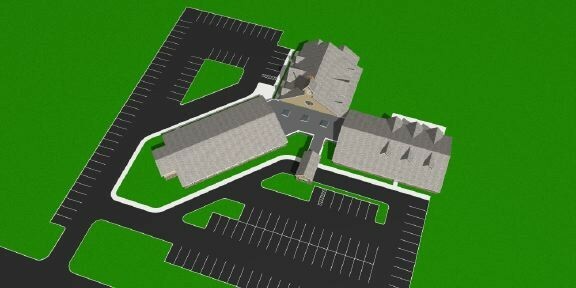 A master plan was developed to enlarge the existing church building. 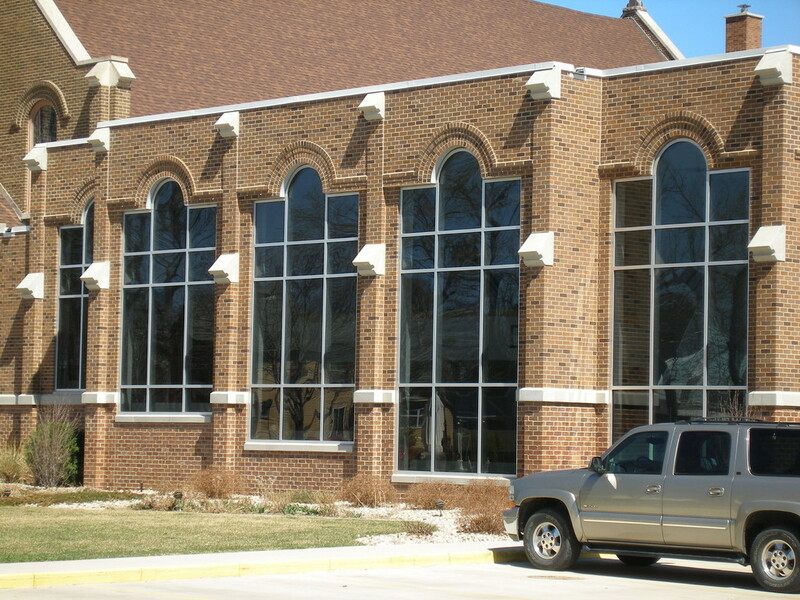 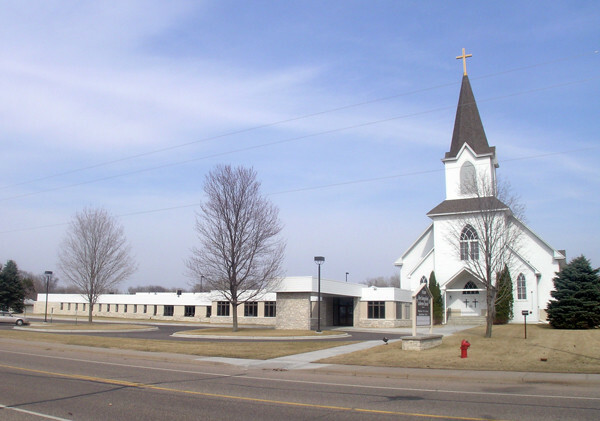 The 6,000 sf first phase addition was constructed to provide Church Offices, Middle School and Senior High Classrooms, a Library/Chapel and storage. 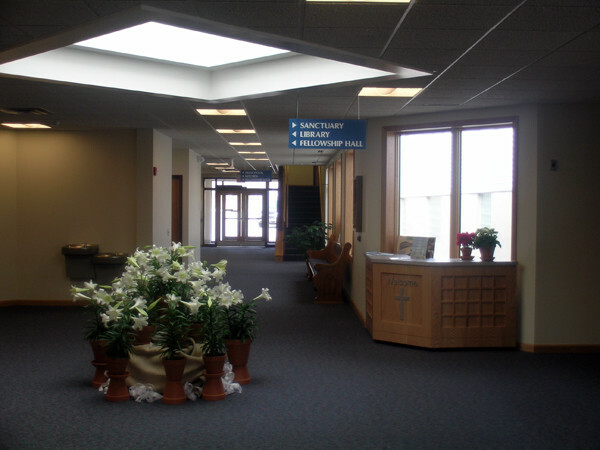 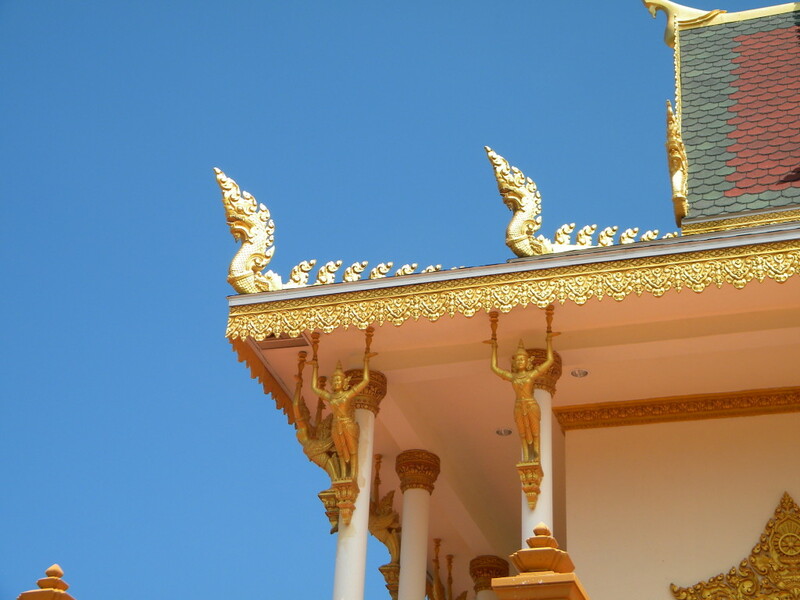 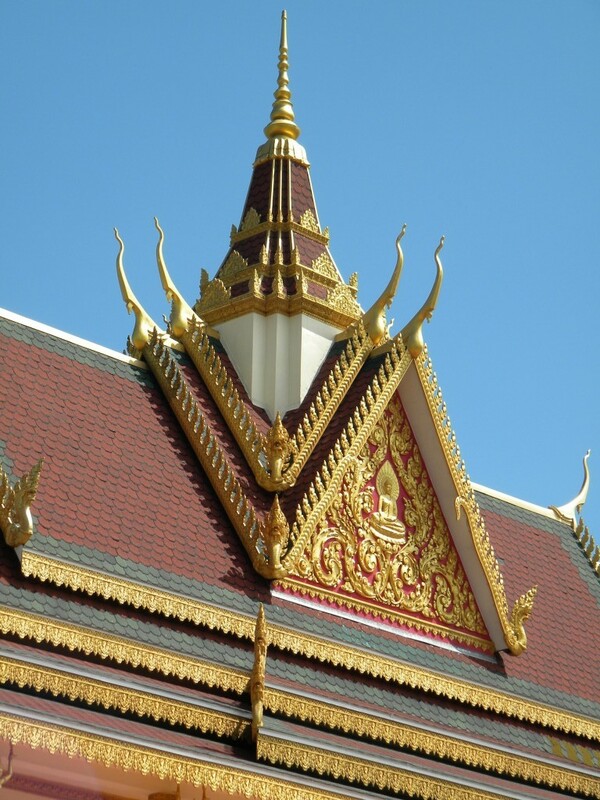 A large canopy and vestibule was also constructed at the main entry to the church. 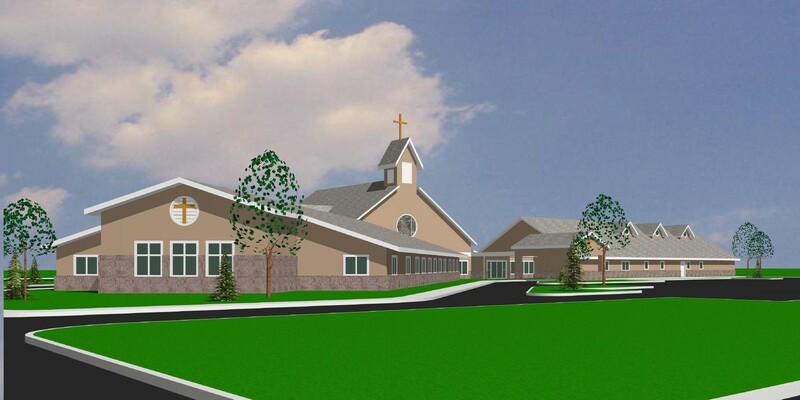 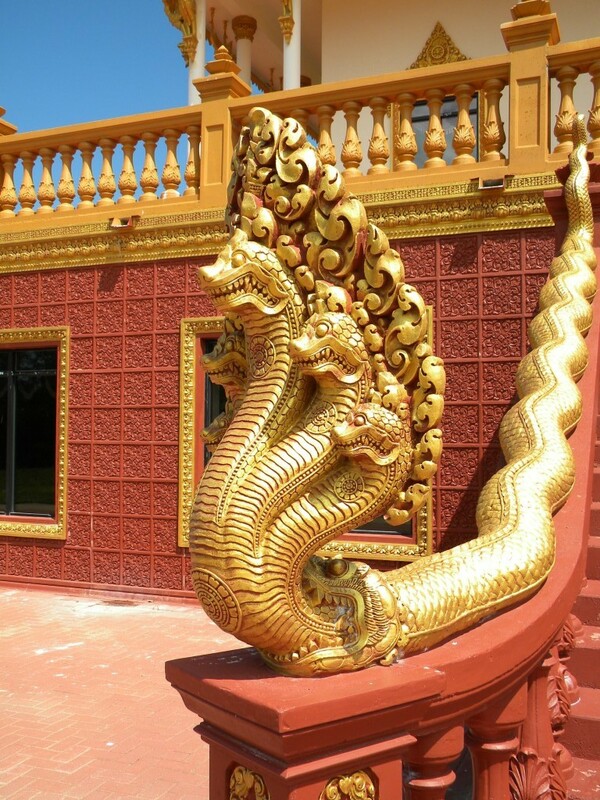 The second phase will include a larger Sanctuary, Music Room and classrooms. 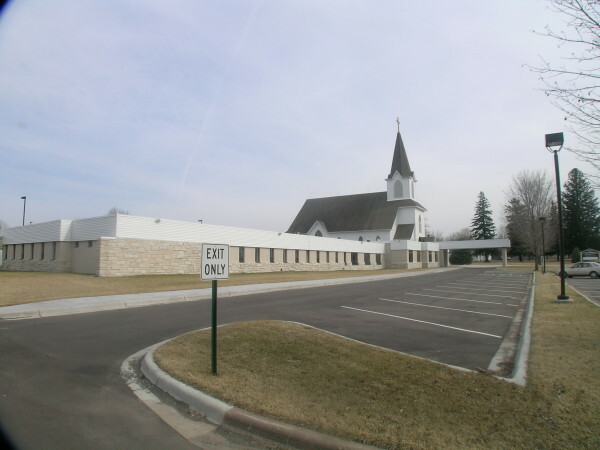 The existing Sanctuary will be remodeled to become a large Fellowship Hall. 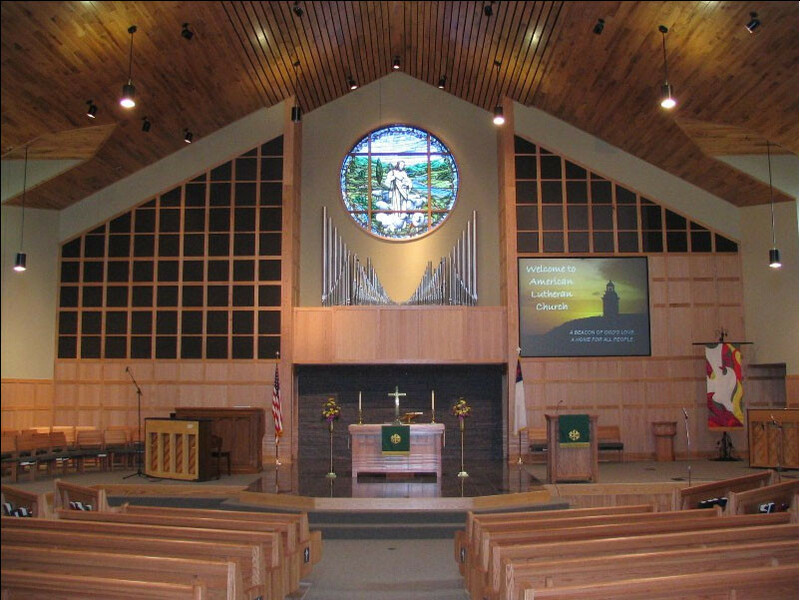 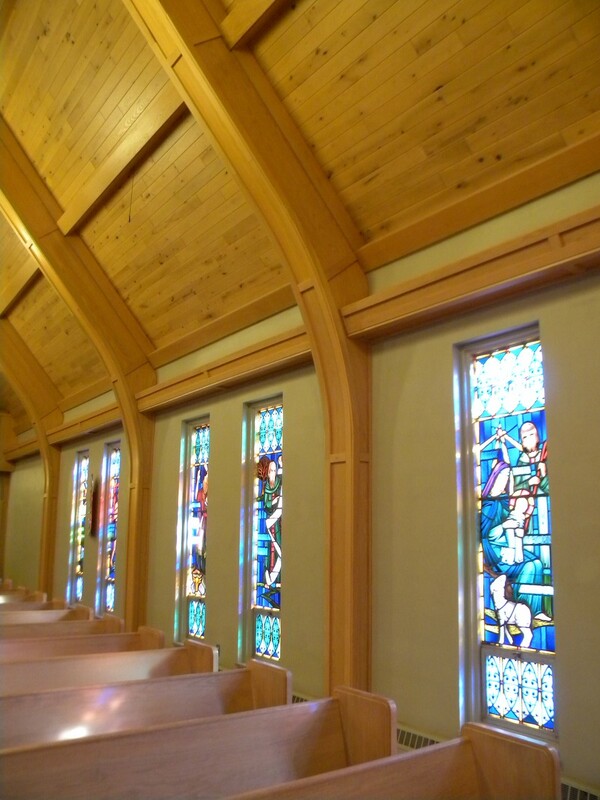 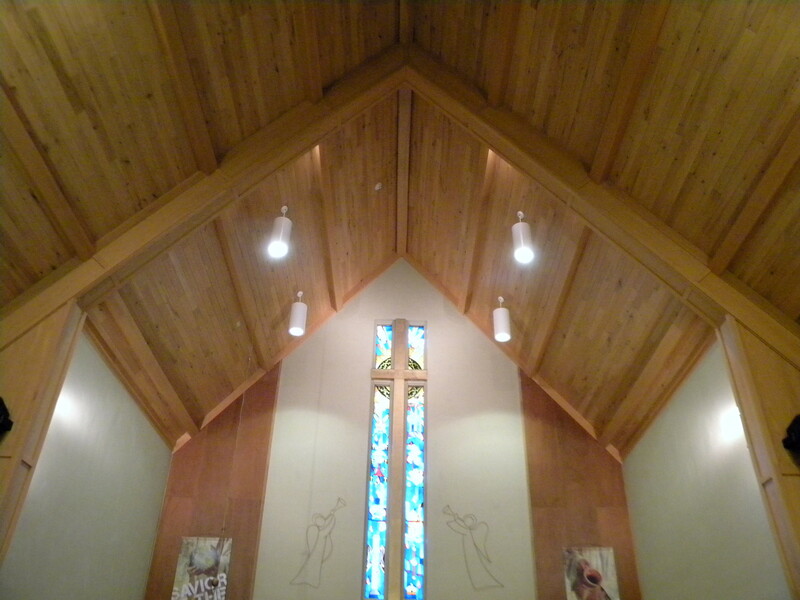 The remodeling of the Sanctuary included insulating the roof, installing a wood ceiling, new lighting, refurbishing the pipe organ and wood paneling around the Chancel.